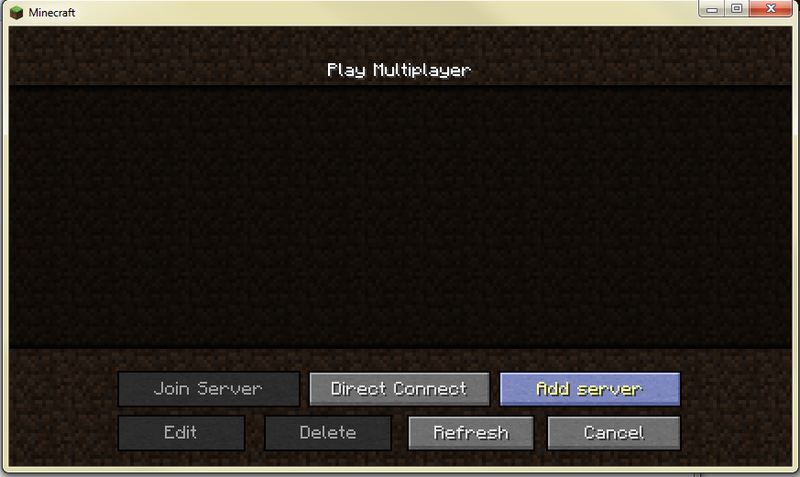 First, open up Minecraft and click on the "Multiplayer" button. 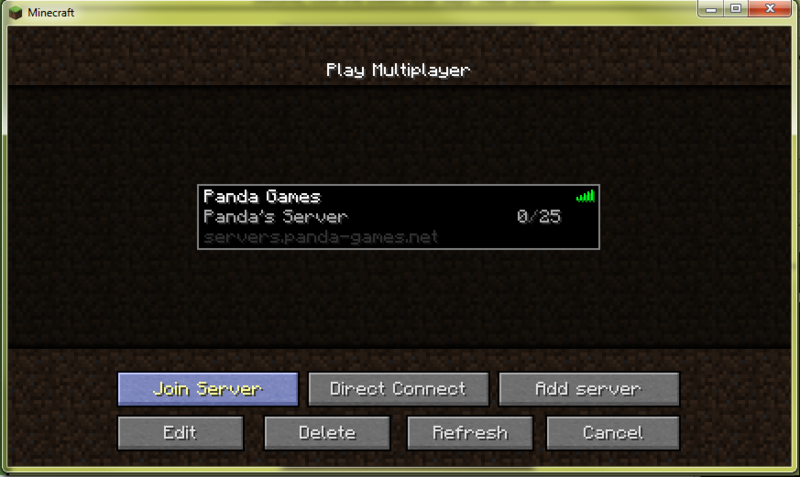 Second, click the button that says "Add Server". 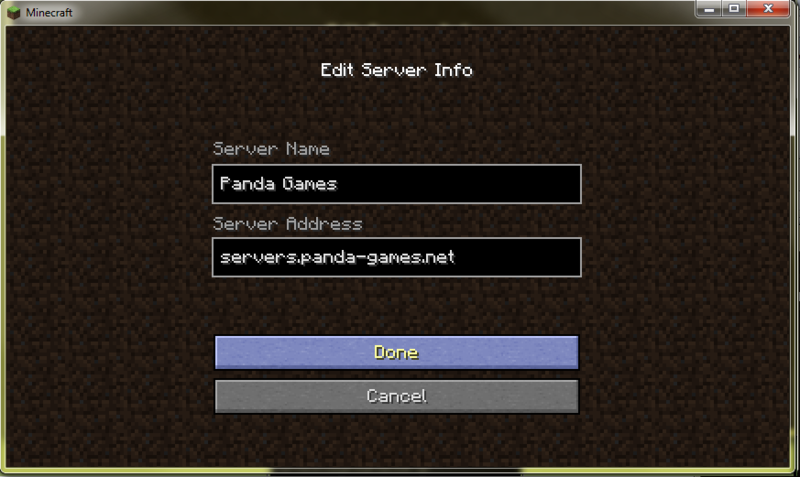 Third, name it whatever you want, but be sure the "Server Address" box has servers.panda-games.net. After thats done, click the "Done" button! 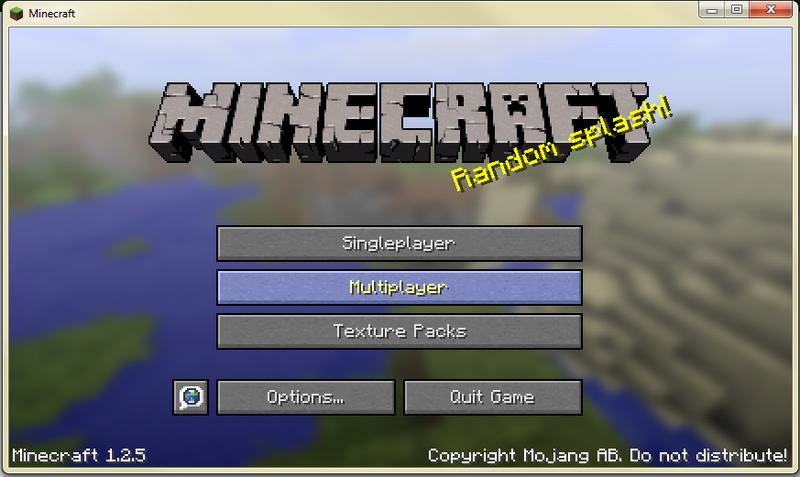 Now select the server and click the "Join" button! If you get any errors at this step (or you show no ping bars/ a red X), be sure you entered the info correctly and try resetting your game first. And that's it! You're in! 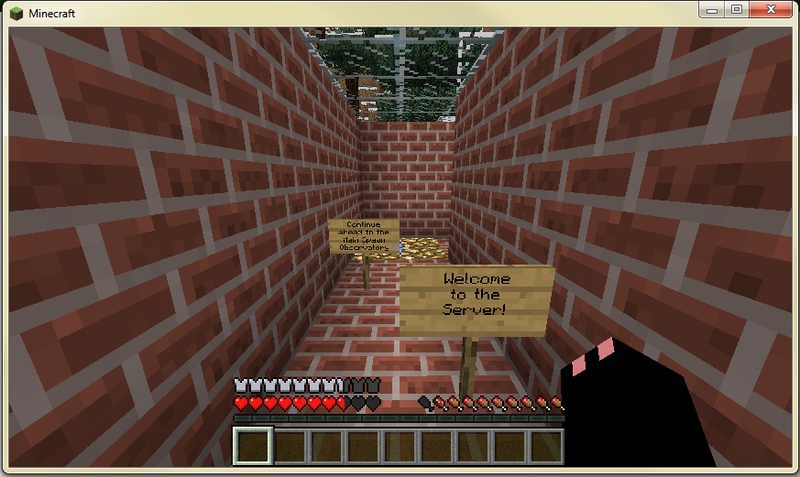 Welcome to the server and please mind the rules!